Bucket List Photo Challenge: Day 208. Day 208 of my Bucket List Photo Challenge! 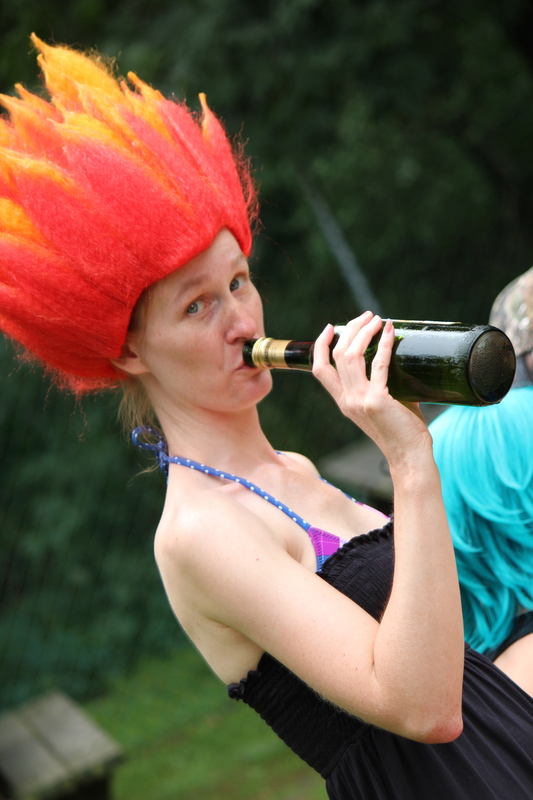 Wine… it just… does something to people. Let’s call this photo WINE and knock that word off the list! Bucket List Photo Challenge: Day 184. 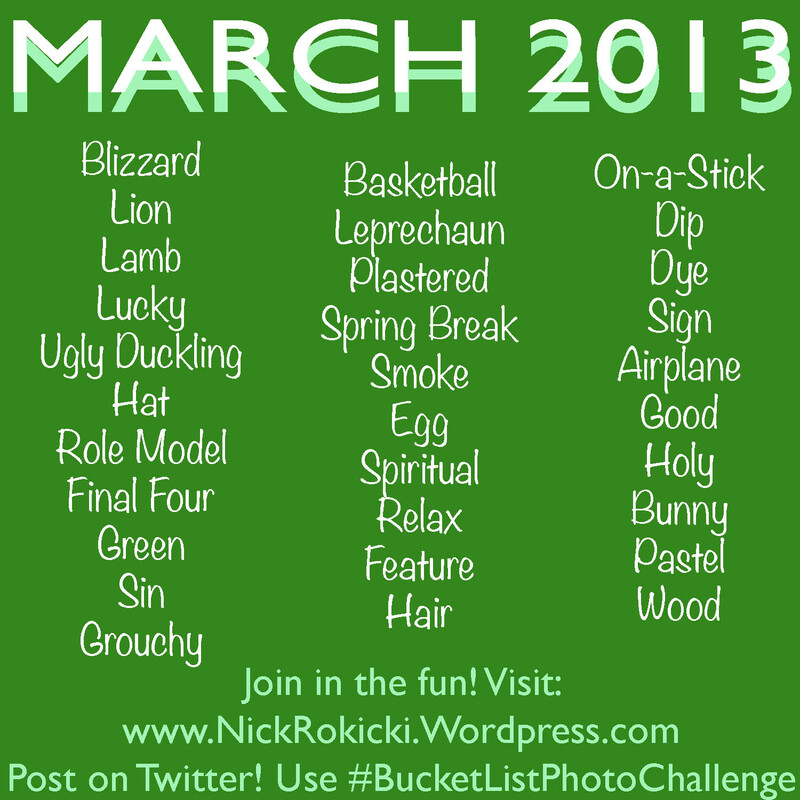 Day 184 of my Bucket List Photo Challenge! 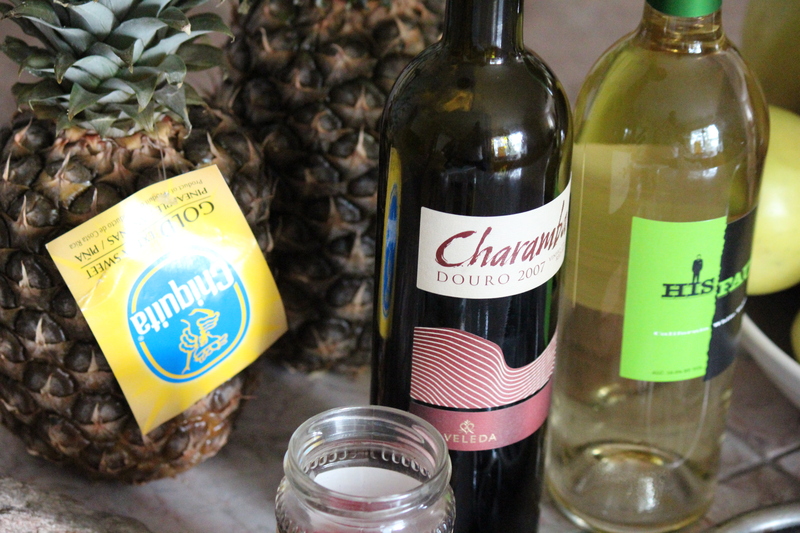 Yes, this photo has fruit in it. But it also has my absolute most favorite thing ever that is made from fruit! Let’s call this photo FRUIT and knock that word off the list! Bucket List Photo Challenge: Day 83. 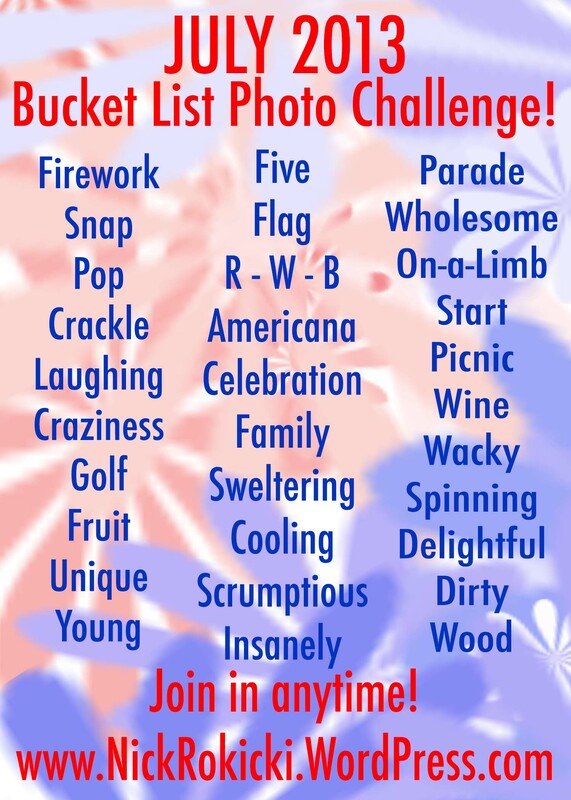 Day 83 of my Bucket List Photo Challenge! Okay, so it’s not really a dip. 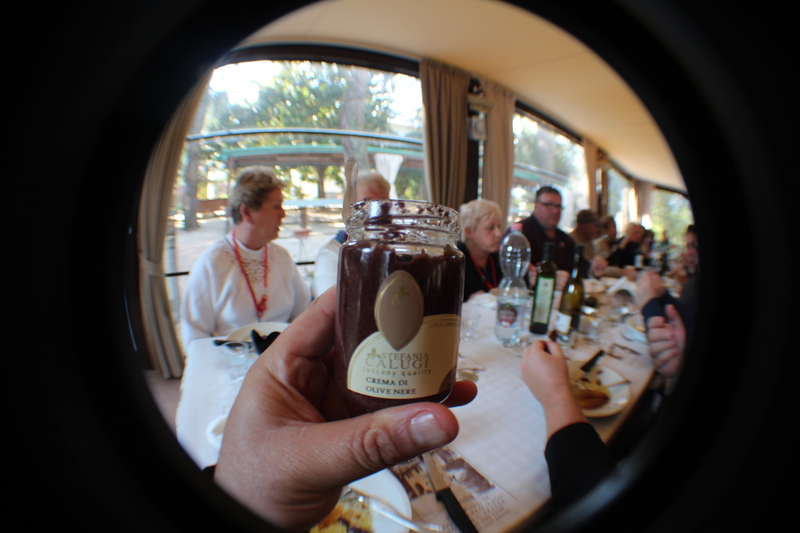 But this olive spread was dip-able— and it was the best part of this meal in Pisa, Italy. And that statement is sure something coming from me. After all, did you see all that wine on the table?!? We’ll call this one DIP and knock it off the list!